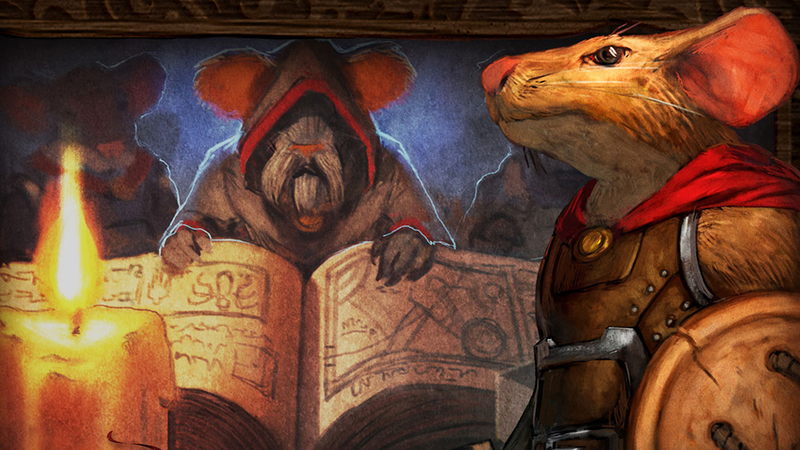 Fantasy Flight Games founder Christian T. Petersen bids a heart-felt farewell to FFG/Asmodee as he exits the company. Good-bye and thanks for all the games! 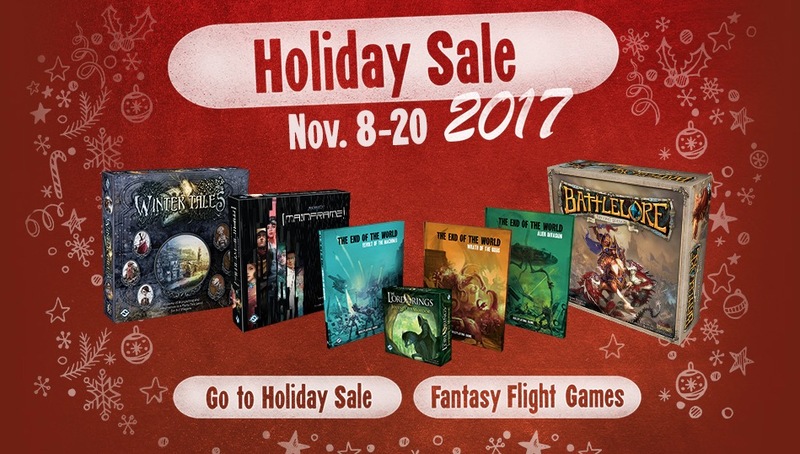 HO-HO-HO: FFG’s 2018 Holiday Sale Is HERE! 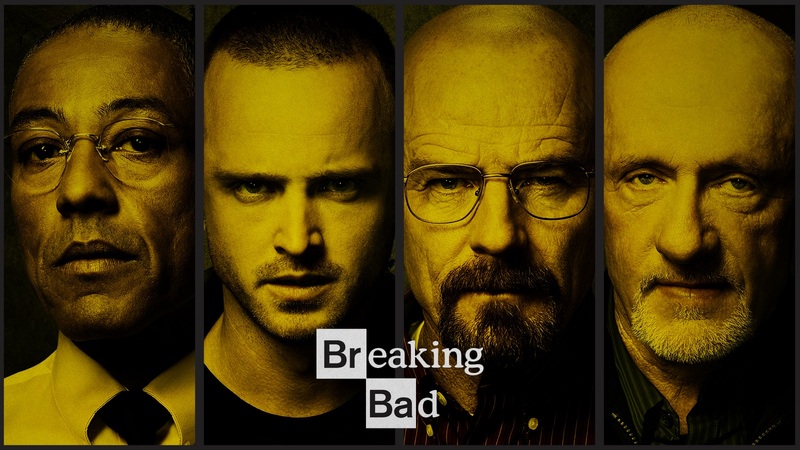 It’s that time of year. 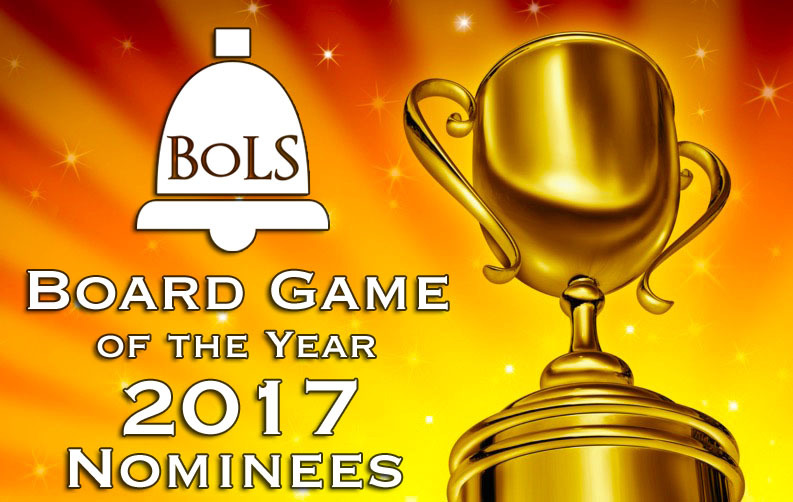 The annual FFG-Asmodee Holiday Sale is here – and the discounts are STEEP! 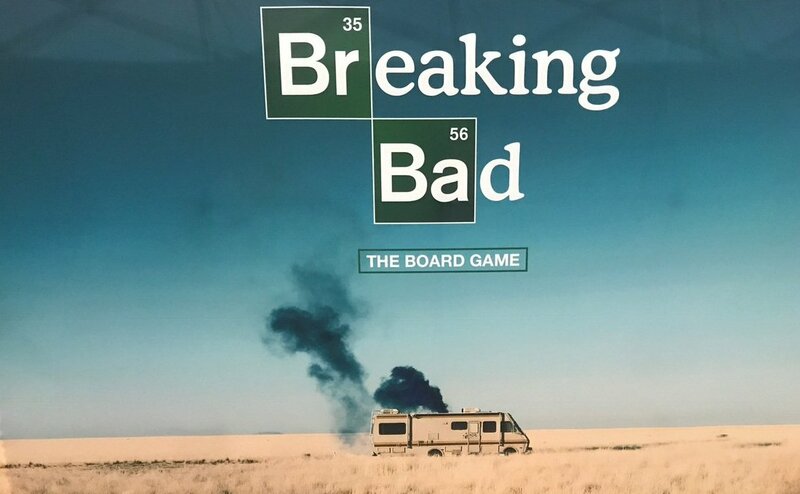 Asmodee North America has just announced the departure of Asmodee CEO and FFG’s founder Christian T. Petersen. 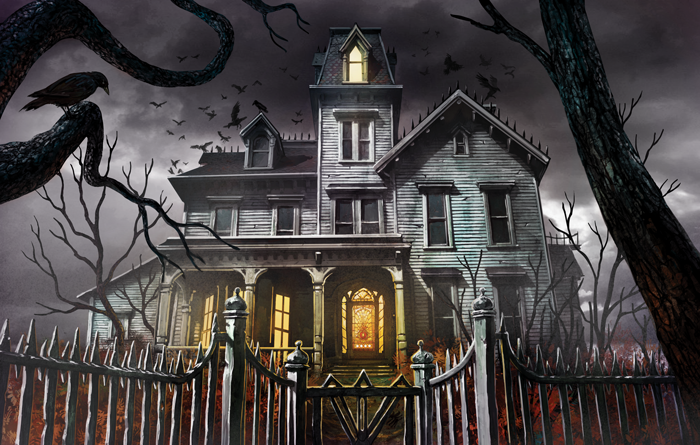 Fantasy Flight Games has announced the first new video game from Asmodee Digital – get ready to face the all digital un-reality of Mansions of Madness: Mother’s Embrace! 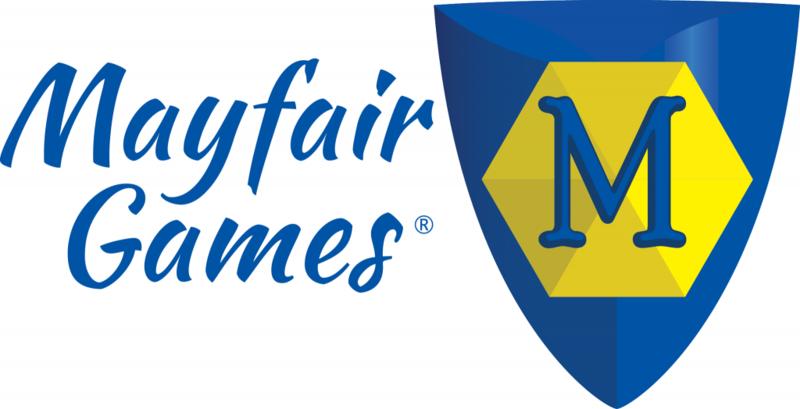 Big things are happening in the Board Games Industry: Mayfair Games announces their games have been bought by Asmodee.